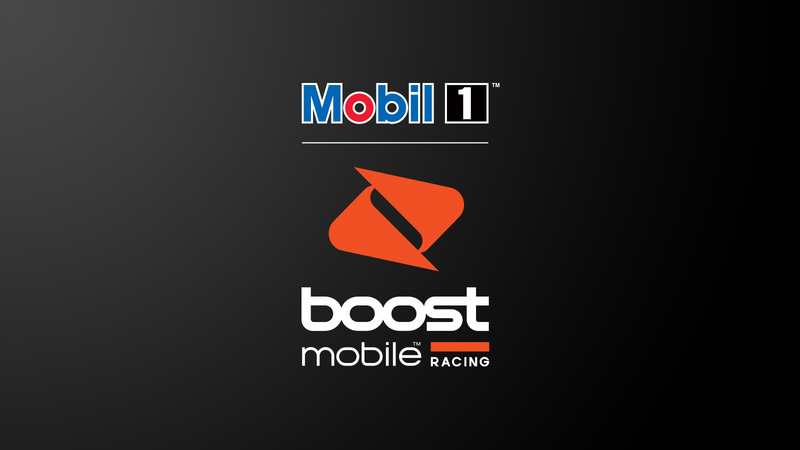 The newly formed Walkinshaw Andretti United has announced that Mobil 1™ and Boost Mobile will combine in 2018 as co-naming rights partners, creating Mobil 1 Boost Mobile Racing. 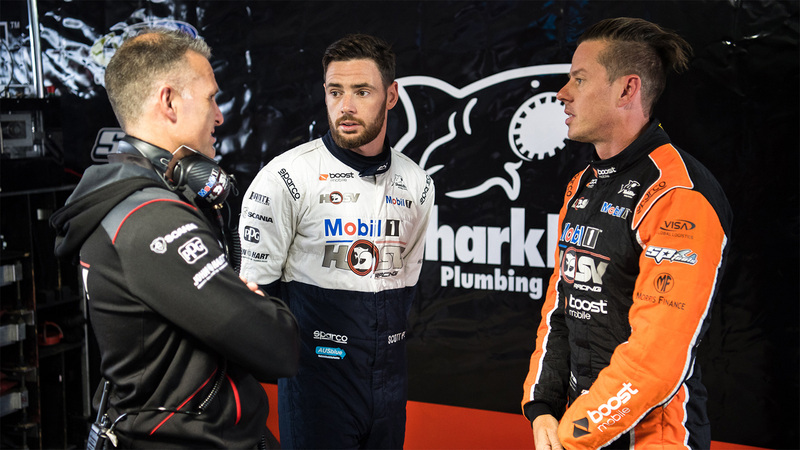 The logo of Walkinshaw Andretti United has today been revealed, which will come into effect on January 1, 2018. 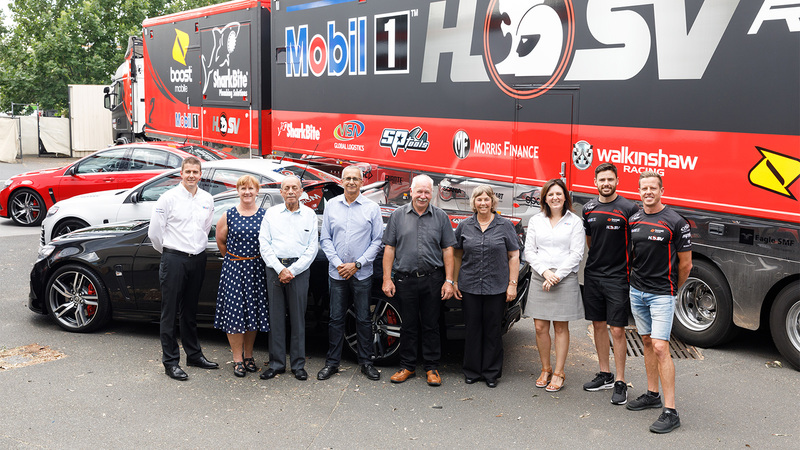 Mobil 1 - the world’s leading synthetic engine oil manufacturer - has revealed the three grand prize winners of its ‘Ask for Mobil’ consumer promotion at a special presentation event hosted by Mobil 1 HSV Racing drivers, James Courtney and Scott Pye. 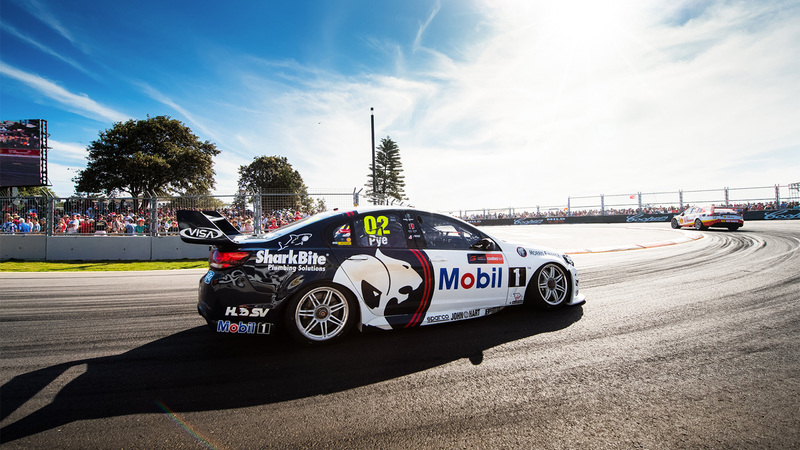 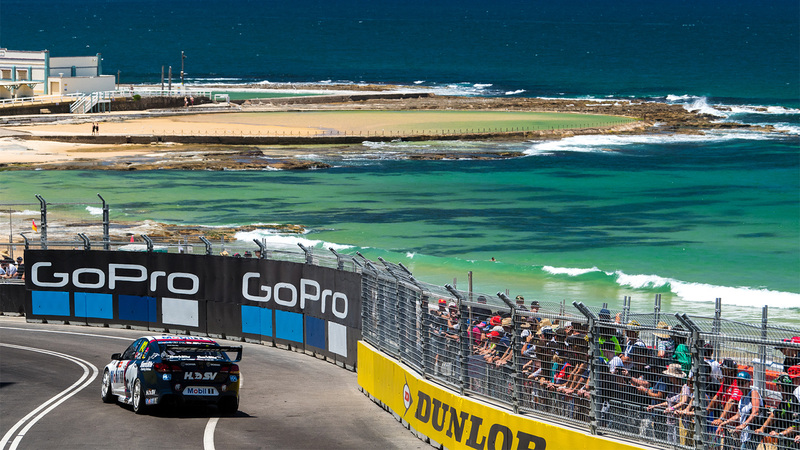 The first ever Supercars race around the streets of Newcastle is a wrap, and it was a day of mixed emotions for Mobil 1 HSV Racing. 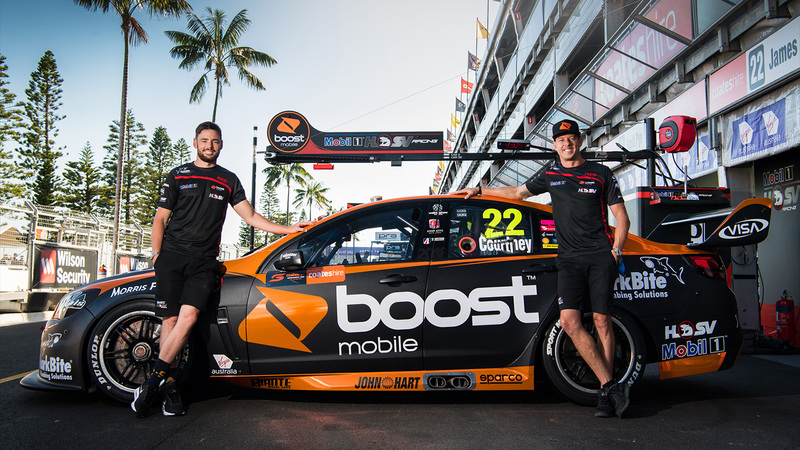 Walkinshaw Andretti United has today announced that Boost Mobile will become one of the official naming rights partners of the Supercar team in 2018. 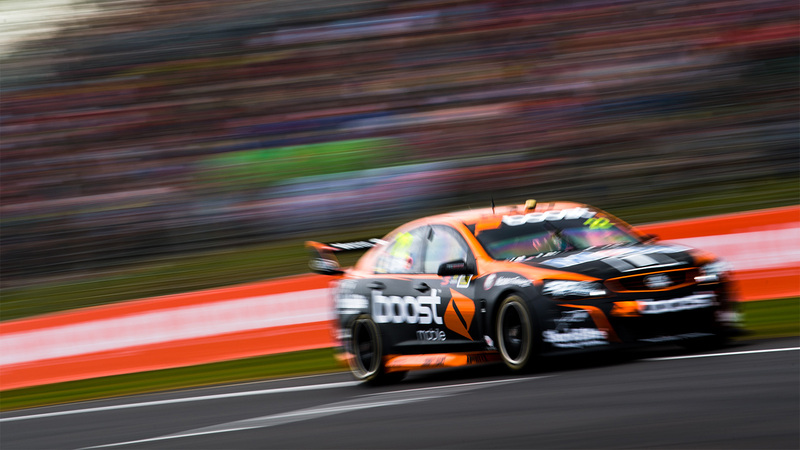 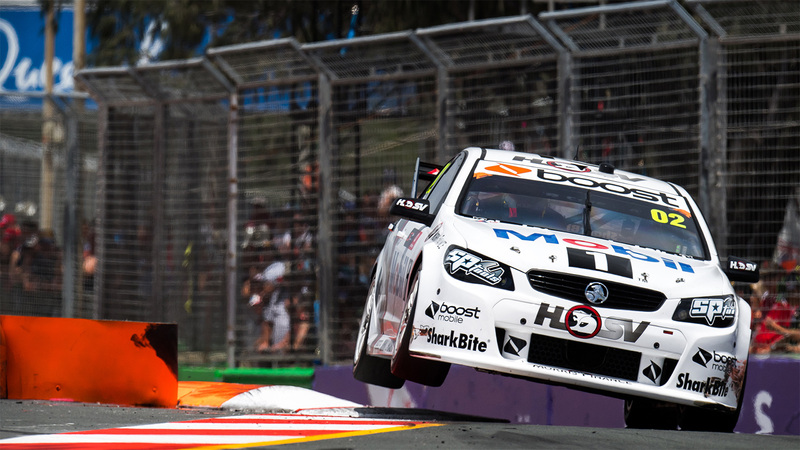 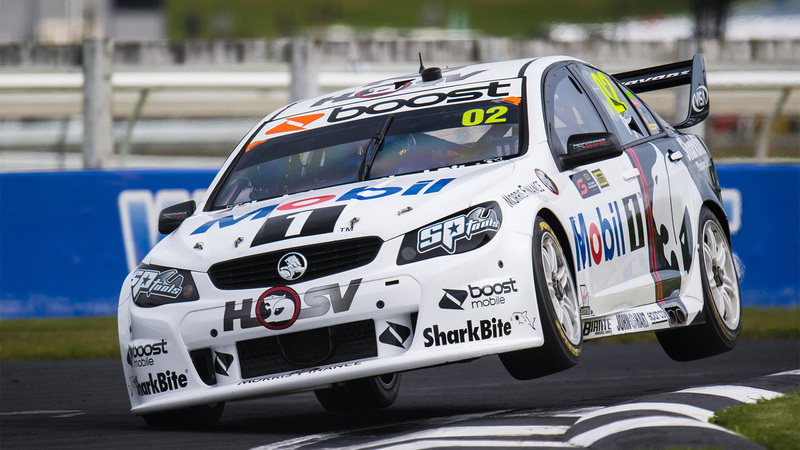 Saturday at Pukekohe, New Zealand was a tough day at the office for Mobil 1 HSV Racing.